Thailand's military on Sunday issued a statement to reassure citizens that the country is not about to witness yet another military coup. 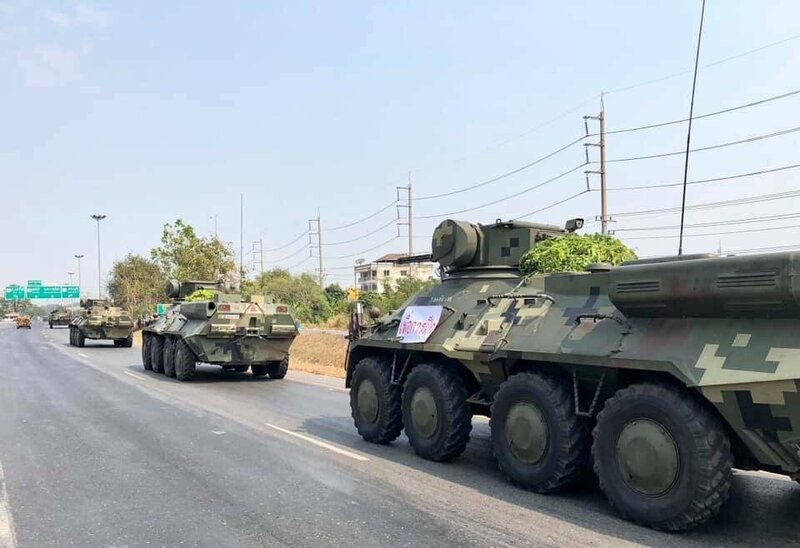 After film of a military convoy travelling in Lopburi was posted online the army was forced to explain that there were no military moves in the lead up to the election. One woman had made a video with accompanying exclamations that it all seemed suspicious - she might have read one of the signs in Thai on the side of a tank. 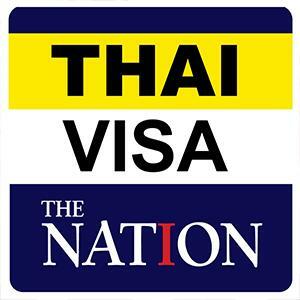 Still, the video caused widespread concern and forced Piyapong Klinphan to issue a statement saying it was just part of army training that was being carried on between February 1st and 21st. Also at the weekend came a post purporting to be a ministerial directive in the government gazette ordering the sacking of the army commander in chief Apirat Kongsompong and other senior generals. Article 44 was mention as being used to remove the high ranking generals. PM spokesman Thaksada Sangkhajan said it was fake and officials had been instructed to file a complaint to arrest the perpetrator. The order was no longer present on the www.mratchakitcha.soc.go.th site.